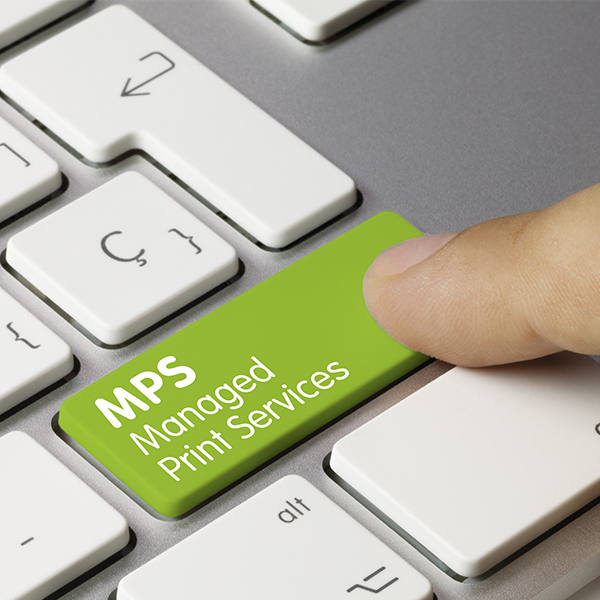 TCM Managed Print Services (MPS) is a comprehensive end-to-end service. MPS solutions are as unique as the organisations they serve - there is no "one size fits all" or "MPS in a box". Each service offering caters specifically to your unique business requirements. The cornerstones of an effective MPS strategy must be considered in proportion to ensure equilibrium, resulting in a balanced deployment. Each solution is crafted in collaboration with the client, who makes the final decision. TCM is an Accredited Service Provider (ASP) for a number of leading print Original Equipment Manufacturers (OEMs). 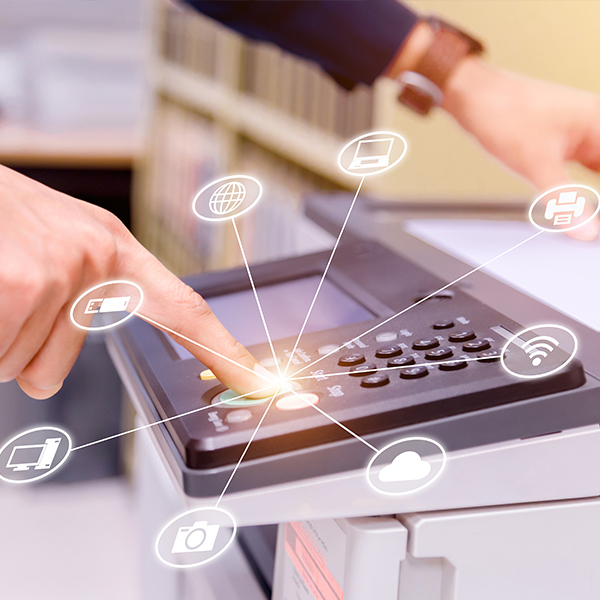 The core to an effective solution requires a comprehensive understanding of the client's document input and output environment; TCM MPS conducts an in-depth assessment that identifies the client’s current and future needs then designs, develops and implements a print strategy that enables the client to work more efficiently. Our analysis is done floor by floor, business unit at a time or campus by campus basis.  Hardware technologies and software solutions that will enable, complement, optimise, enhance and add value to the business organisational requirements will be proposed as a fully managed solution. TCM proudly provides MPS to South Africa's leading institutions - administering thousands of devices, and reliably delivering proactive services that require little to no user intervention. These customised solutions are complimented by monitoring tools offering usage, consumption and transparency. TCM's Device Status Dashboard provides operators with the ability to assess fleet health at a glance and to access device details. Various status icons denote different alarm levels, enabling prioritisation based on criticality. The operator can assess the required intervention and act accordingly in order to restore the affected device to a functional and operational state. All service calls are logged, monitored and tracked to resolution through TCM’s Service Desk. In addition to service alerts, TCM proactively monitors all consumable items. There is no need for users to place orders, stockpile consumables or provide purchase order numbers when consumables require replenishment. The entire process is automated and does not require user intervention (depending on the service model chosen). Devices are configured to automatically generate email notifications when supply thresholds are reached. Supplies are delivered to location within 24 hours of alert notification. Multifunction devices and printers require periodic maintenance to provide optimal performance. A pro-active alert is sent to TCM when preventative maintenance kits are required. TCM offers customised and flexible customer service reports. These reports are produced monthly, and provided to the client prior to the scheduled monthly meetings. The management tools deployed on the client’s network determines the extent of reporting.